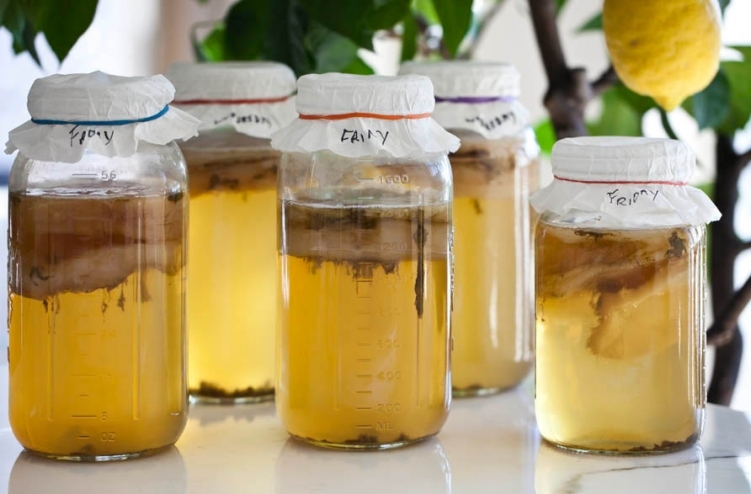 Fermented foods have recently made a comeback, and more people are now starting to ferment their own food at home. And it’s not just great for your body – it’s also great for your budget if you love the stuff but can’t keep buying it. This spicy Korean side dish made of vegetables is perhaps the most recognized fermented dish in the world, which is great if you have a knack for spicy foods, but it’s also really easy to make in your own kitchen. 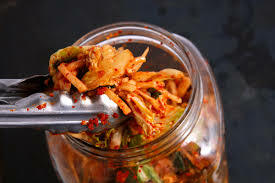 When making kimchi at home, be sure to use sea salt (or salt that isn’t iodized or doesn’t have anti-caking agents), as this can prevent fermentation from taking place. What do you do when you find yourself with a bunch of cabbages? Why, you make sauerkraut, of course! Known basically everywhere for its crunch and pleasant sourness, it’s amazing both as a side dish and as a spread in sandwiches for a quick, healthy bite whether it’s for breakfast or a light snack. With a lot of kombucha flavors commercially available, it’s easy to forget that this is essentially tea that’s mixed with sugar. And when you’re the one making it yourself, not only will you get this treat for a fraction of what you would usually pay for it, but you can also play around with different teas and fruits until you find the flavor that works for you. Sourdough bread is made differently than other types of bread because it uses dough that’s been allowed to ferment with wild yeast and naturally-occurring bacteria that break down the gluten in wheat flour. Not only is this great to make and keep around if you happen to be sensitive to gluten, but it’s also rich in minerals such as iron, calcium, and magnesium. 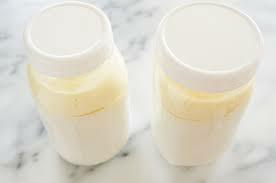 While not exactly yogurt – milk kefir, or fermented milk, is a little more watery – it has between twenty and sixty probiotic strains and contains more nutrients than you would find in a cup of regular yogurt. And because it’s fermented, as much as 99 percent of all the lactose in milk has been broken down by the bacteria, which makes it safe for those who are especially sensitive to dairy products. These are just some of the many dishes you can start making at home – there are a lot more that you need to try out. Not only are they all delicious and healthy for your whole family, but making them also means you have cheap, nutritious food all year long.